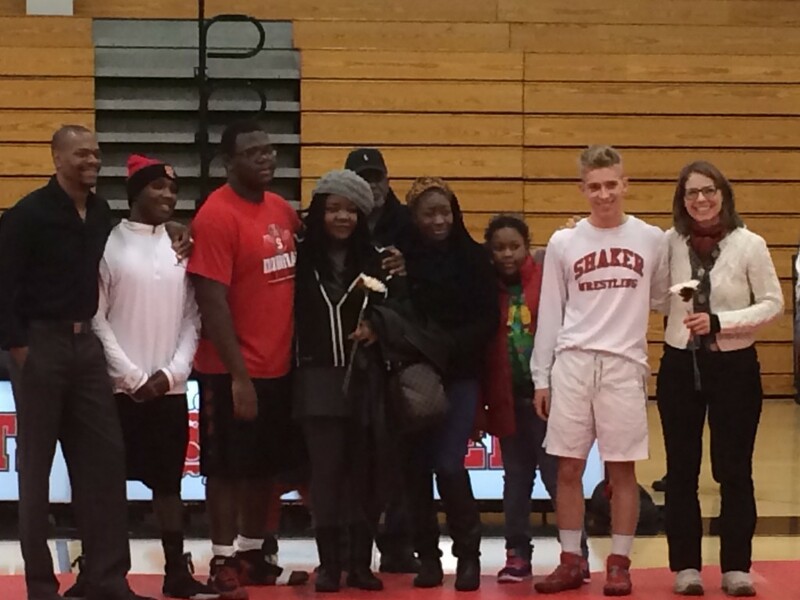 The Shaker wrestling team wrapped up their regular season schedule Thursday night by winning matches against Cleveland Central Catholic and Cleveland Heights in an independent Tri-Match on Senior Night at Shaker Heights HS. Seniors Tyvon Turner Harris, Khrisarean Irons and James Callahan were honored in a pre-match ceremony prior to wrestling in their final home matches. 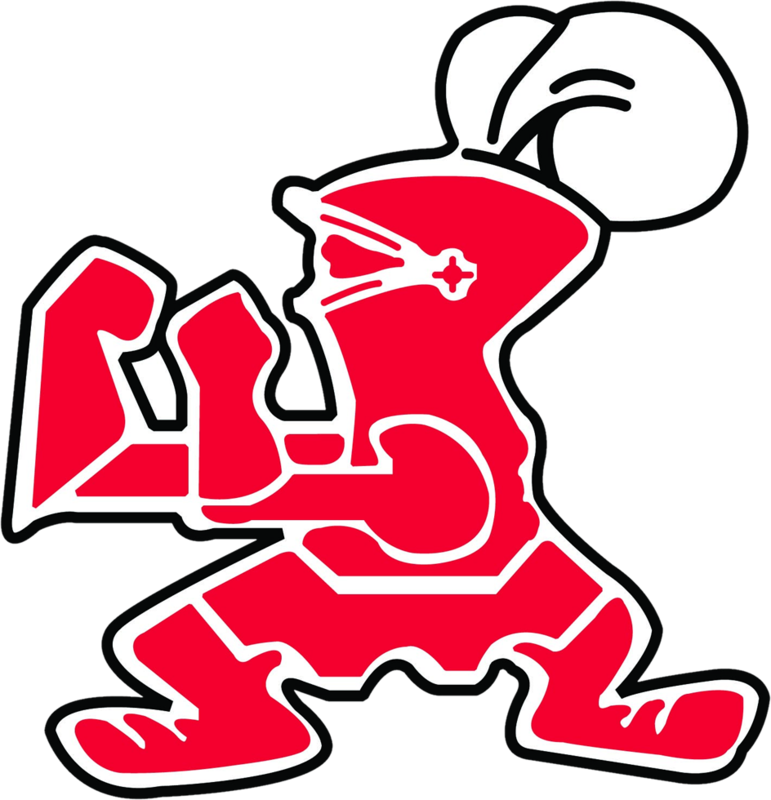 The Raiders opened the evening by taking down the Ironmen 45-30 and then capped the evening with a victory over the Tigers as Tyvon Turner Harris pinned his opponent in the final match to propel the Raiders to a 38-34 victory.